Courtesy of Rene' J Butta, Coldwell Banker Residential Brokerage. OPEN SATURDAY 2:30-4:30! Affordable Davidsonville Home. Largest lot in Cambria. Freshly painted living and dining room! Fantastic home in Cambria community in Davidsonville. Lovely colonial with 2 story foyer, 9 ft ceilings,hardwood foyer, gourmet kitchen with breakfast area which opens to the great room for entertaining, Large owner suite with super bath, garden tub, separate shower, double vanities and walk-in closet. Finished lower level with built-ins, great storage and walkout to fenced back yard. Two tier deck overlooking backyard. Very large side yard - no neighbor to right of the home. Inviting front porch - great to sit on. Public water and sewer. Seller improvements include: New roof March 2018 Spray foam insulation in attic March 2018. New hot water heater - April 2018. New AC/furnace upper level-May 2018. New furnace lower level- October 2018. Over 3600 sq ft including the basement. 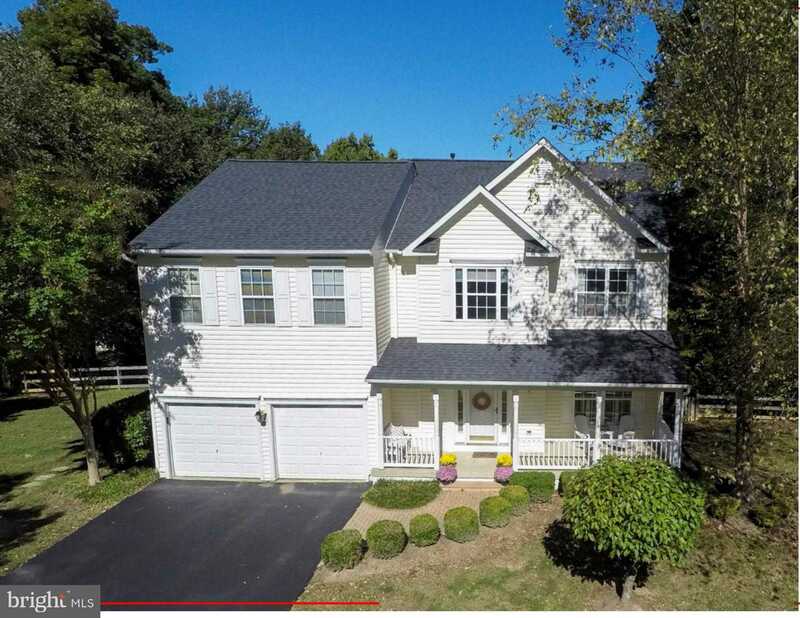 Please, send me more information on this property: MLS# MDAA343976 – $654,000 – 3202 Homewood Road, Davidsonville, MD 21035.